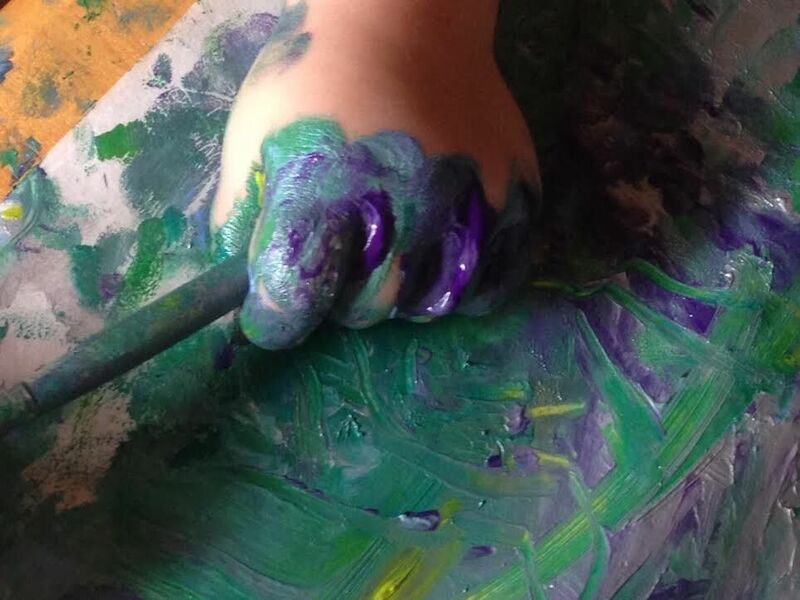 We are pleased to invite you to the annual First Presbyterian Preschool Art Show on April 11th, 2019 at the El Paso International Museum of Art. This inspiring event will showcase individual and class artwork created by each one of our students from Mother’s Morning Out through our Kindergarten program. 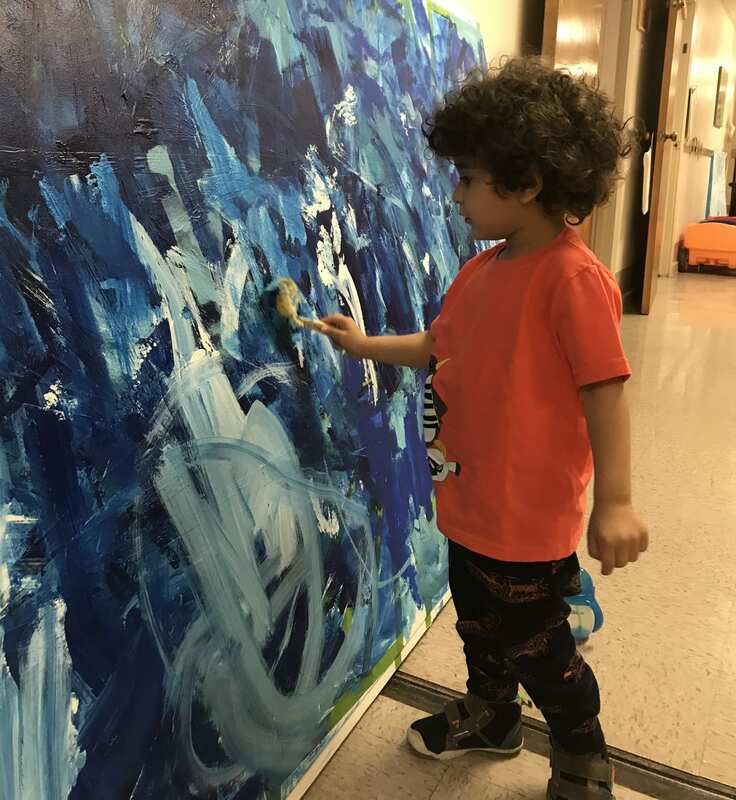 The event will also include a silent auction, delicious appetizers, beverages and a fast-paced live auction of collaborative art pieces created by our little ones. The First Presbyterian Preschool Art Show is not only a beloved tradition but it is the preschool’s largest fundraiser. The funds raised through this event help our children receive the best education possible. Your contribution towards the event will go a long way in making this fundraiser and our school a success! For further information about Art Show, you can download our brochure here. *All donations are tax-deductible. Those who donate $250 or more will have their business or personal logo featured in the program. Any donation, big or small can help benefit this special event and will contribute to our scholarship fund while furthering the vital early education of our young children. Drink Sponsor at $550 – This individual/business will have the distinction of sponsoring a signature adult beverage for each attendee 21 or over and will receive recognition in the program. 1 sponsorship available. Cup/Napkin Sponsor at $250 each – These sponsors will have their child’s art custom printed on the cups or napkins used the night of the Art Show and receive recognition in the program. 3 sponsorships available. Class Project Sponsor at $200 each – These sponsors help fund the class projects for the live auction. These sponsors will have verbal recognition during the live auction when the class projects are auctioned off. We need one sponsor for each of the five age groups. 5 sponsorships available. Please contact Ms. Dawn in the First Presbyterian Preschool office at (915) 532-6157 or at preschool@fpcep.org to turn in your contribution as soon as possible. Donations can also be made through our website by clicking here. We welcome any and all donations. You can also let Dawn know if you are willing to volunteer your time to help with Art Show preparations. Calling all artists – we need you! We’re reaching out to you in the hopes that you’ll consider the giving of your talent and time to create a collaborative art project with our students! 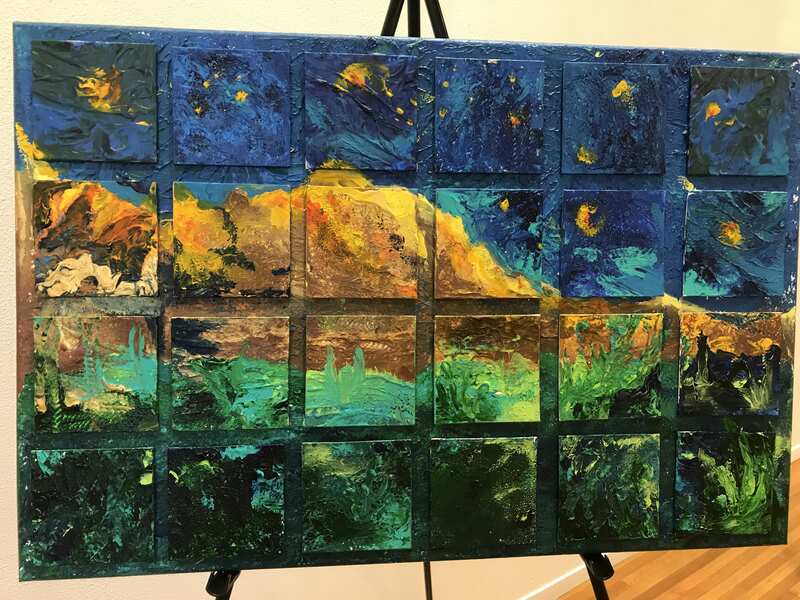 The piece you create with our students will be auctioned to preschool parents and supporters to raise much needed funds for our school at our annual Art Show fundraiser on Thursday, April 11, 2019.